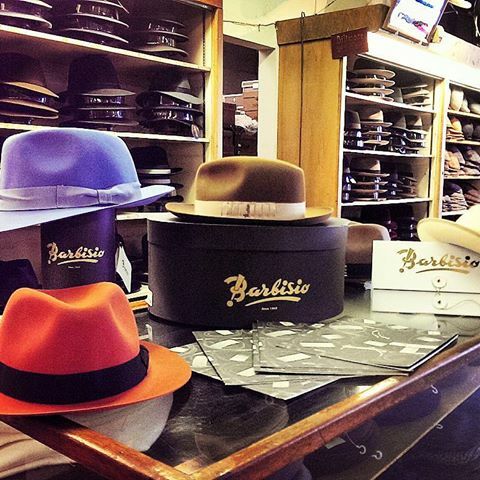 There are 21 style of hats. We carry them all. With a legacy for providing the best designer suits, men's shoes, and hats, Stark & Legum continues to provide the best in contemporary men's fashion in Norfolk, Virginia. 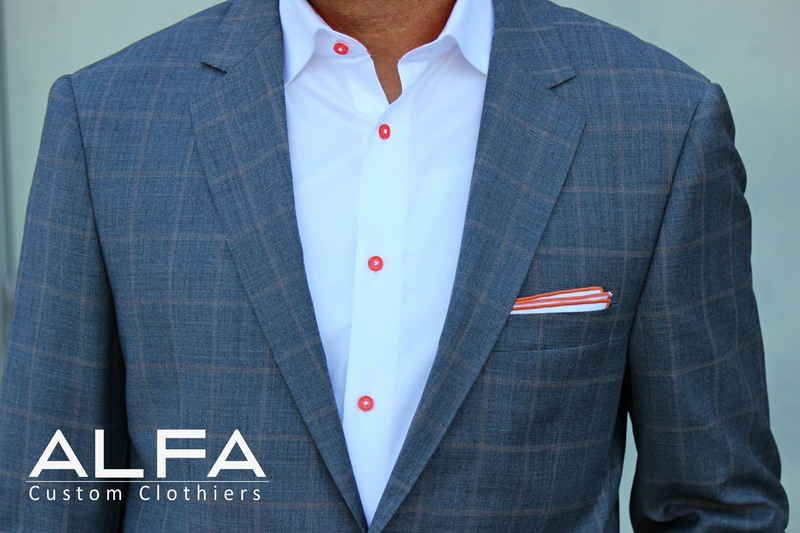 It is our goal to extend our brand in new markets and locations, while continuing to offer only the best in menswear. As our family members before us, we are known throughout the industry, both nationally and internationally, for providing men with all they want and need to look their best for any occasion.